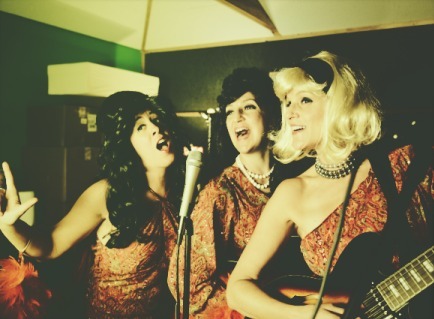 This Los Angeles 60s Girl Vocal Group will make your party or event one of a kind! They have both a Classic 60's Show and a Hot Holiday Show full of Christmas Favorites! 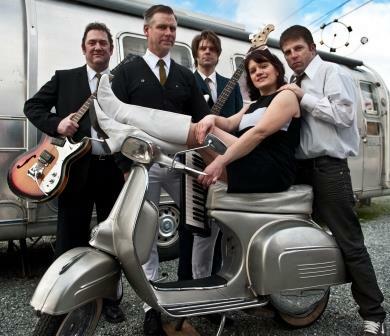 They will entertain your guests with 60s-inspired Doo-Wop covers of classic favorites and hysterical song parodies! 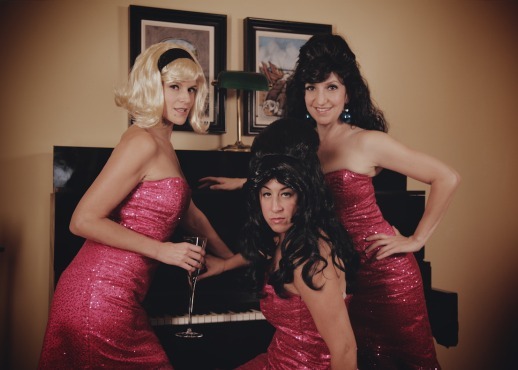 Tight three part harmonies, killer vocals, inventive comedy, audience interaction, and giveaways. A tailor made show just for you. And their special ingredient, a diva dose of sass! Every Holiday is Hotter with this Los Angeles 60s Girl Vocal Group! They are self contained and can provide their own audio equipment and sound engineer. If a sound system is provided, this Los Angeles 60s Girl Vocal Group will provide its own 60s style microphones and stands and plug into the house audio system.